The Jay-Be® Retro Sofa Bed has the perfect combination of iconic styling, innovative design and high quality British engineering, making it one of the most luxurious sofa beds available. 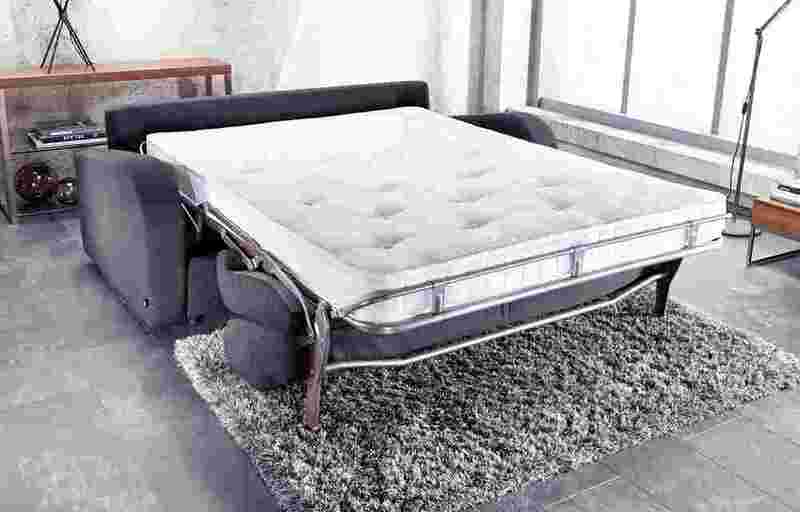 With no need to remove seat or back cushions, the unique Roll-out mechanism allows you to transform this stylish sofa into a comfortable bed in seconds. As well as unparalleled convenience, the Jay-Be® Retro offers a superior level of comfort, not normally associated with sofa beds. The deep sprung mattress, topped with luxury comfort layers provides real bed comfort, suitable for everyday use, and the seats are made with fibre wrapped Reflex Foam to offer total support and long term durability.